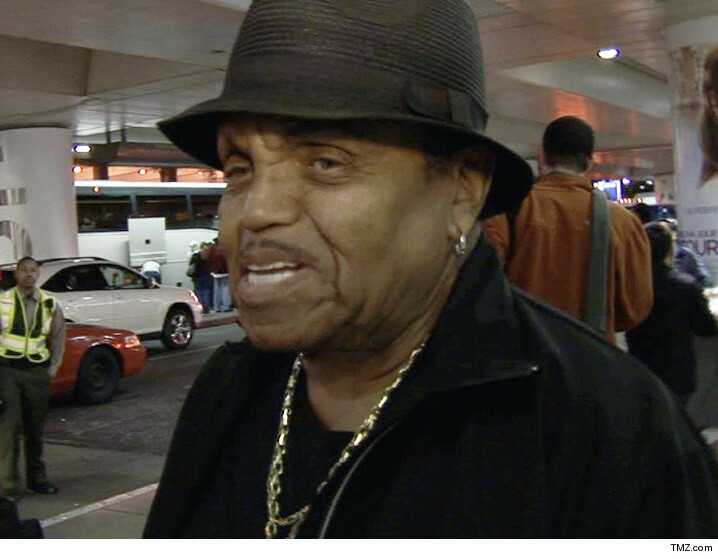 Joe Jackson is in an L.A. hospital after his health took a turn for the worse during a routine checkup. Sources close to the family tell TMZ Joe was scheduled for some tests with his personal doctor Friday. However, Joe became weak during the tests and struck a high fever. We're told that's when his doc admitted Joe to the hospital ... where he's been ever since. We're told 87-year-old Joe still has a high fever, and docs can't pinpoint exactly what's wrong. Our photog caught up with Jermaine over the weekend, and at the time he felt things were slowly improving.